Preserving the past through craft. We are two friends who are attempting to 'preserve the past' by keeping old fashioned family traditions alive. 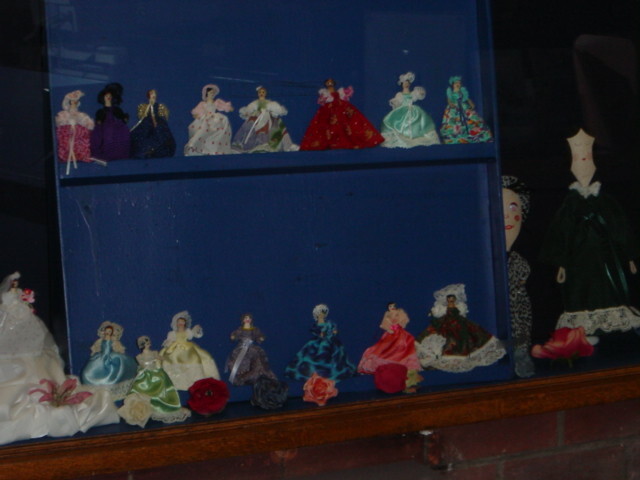 Dolls made from clothes pegs were sometimes the only plaything a little girl owned. They were treasured and enjoyed by those whose familes couldn't afford the real thing. We too have enjoyed creating our hand crafted clothes peg dolls and we want to share them. 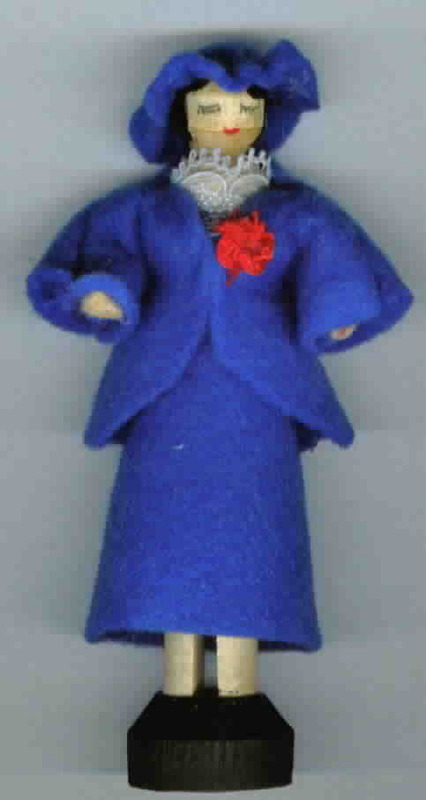 Do browse through our site where you will see a selection of our clothes peg dolls which are for sale. We have kept the charge to a minimum, the only extra is Postage and Packaging. Click here to visit CraftForTrades Top 25 Craft Sites! Click here to visit All Doll Related top50!